If you are one of those people around the world, who looks to travel new places in their vacations and you have visited dense forests, lush mountains, historic forts, imperial palaces, and lakes or beaches, but this time you are looking to visit something new and different then why don`t you visit Underwater Waterfall, Mauritius Island. 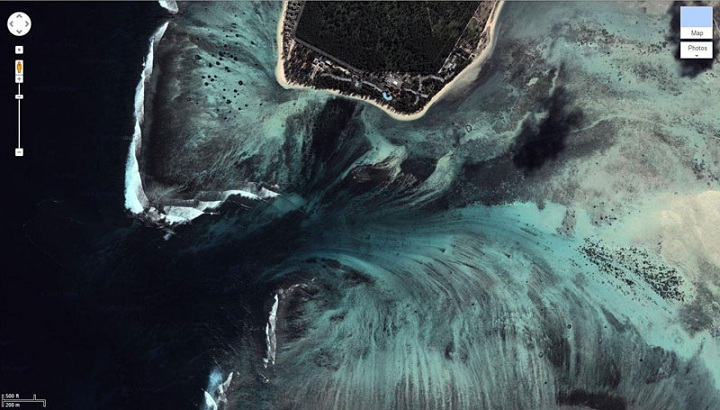 This is an Island that is located in Indian Ocean. 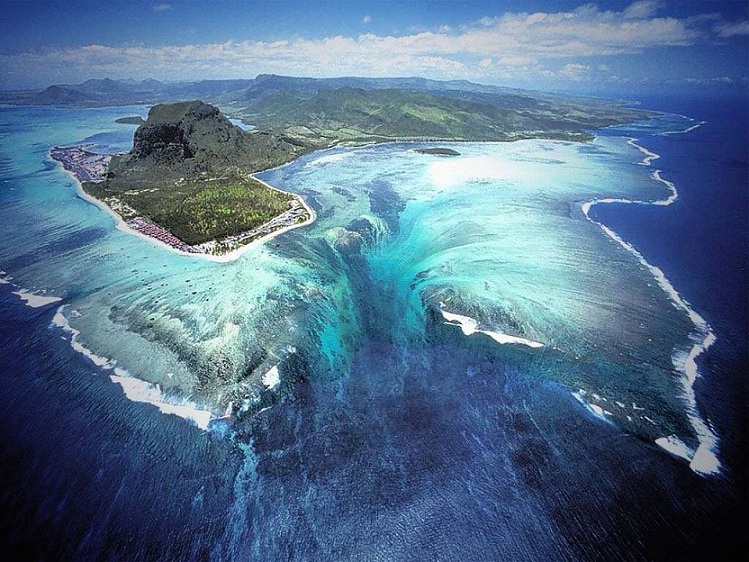 It has an astonishing sight that you will not find anywhere around the world, The Underwater Waterfall. This is an optical fantasy which is created by sand washed patterns that make it look like underwater waterfall. You can easily observe this illusion from satellites as well as from boat level. This is one thing that you will not be able to find anywhere else, so you must have to give it a visit. This can also spot this on Google maps, but seeing it physically it will be more entertaining as well as appealing. Another important thing is that this waterfall is not the only attraction when you visit Mauritius; there are some really beautiful beaches which are just like haven for sea turtles. You can also find variety of cuisine as well as really affordable and comfortable accommodation. 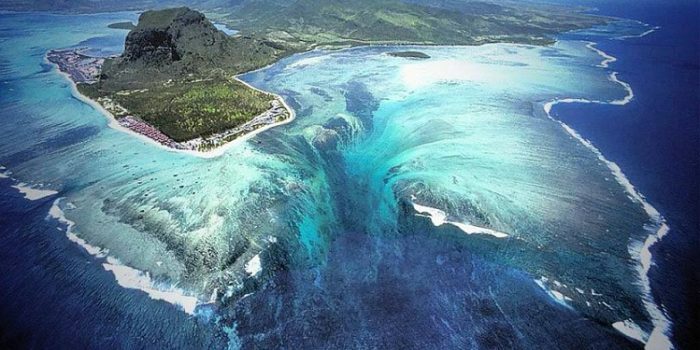 When you reach Mauritius then you must not have to miss the Underwater Waterfall, because this is the main attraction there. You should give some time to see the artistic abilities of nature. After looking at this beautiful place then you have to move forward for other beauties and attractions that are waiting for you in this beautiful Island. 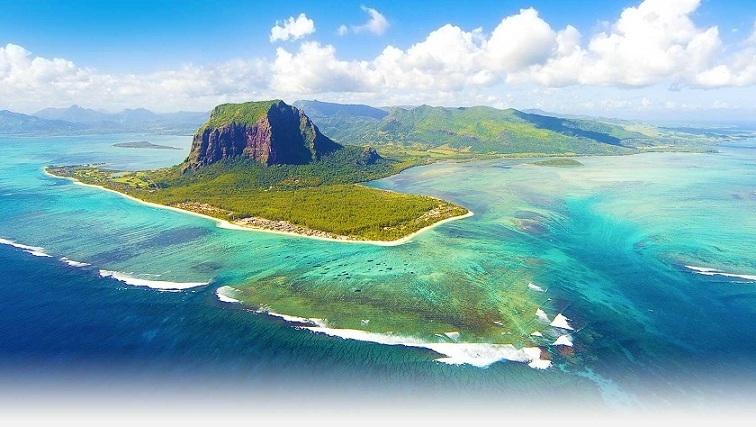 There are some people who are worried about the Mauritius tour, because they are of the view that they will not be able to find affordable tour packages. So if you are one of those, then you must have to reject these thoughts because now there are lots of companies, which are providing really affordable tour packages for Mauritius. The important thing is that you also not have to go to different office for getting information about these packages as you can easily find it from the online sources. This way you can also compare the services and package cost of different companies and then select the best that suits your budget. 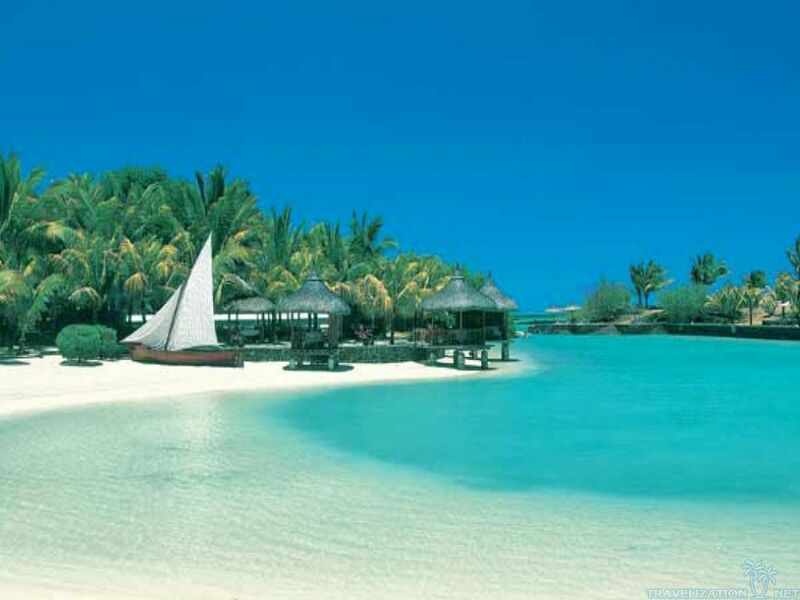 One more thing is that you have to get your travel package sometime before leaving for Mauritius otherwise; you may not be able to get the best package. One more advantage that you can have by hiring any travelling company and get their package is that they will help you in realizing that what you need for when you travel to Mauritius. 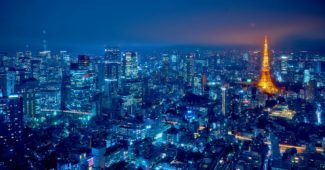 These companies will help you in getting the quality accommodation at the best place for really affordable price. If you don`t get these reservation in advance then you may face trouble after reaching there. As there are thousands of tourists visiting Mauritius so you may face difficulty in finding the accommodation of your choice, so if you want to get away with all this then you have to make an advance booking for your stay in hotel or hire any private house. One thing is for sure that when you visit Underwater Waterfall, then you will list it as one of the most memorable moments in your life. The reason is that this water illusion will have a fascinating impact on your mind and you can also not be able to observe this anywhere else around the world. 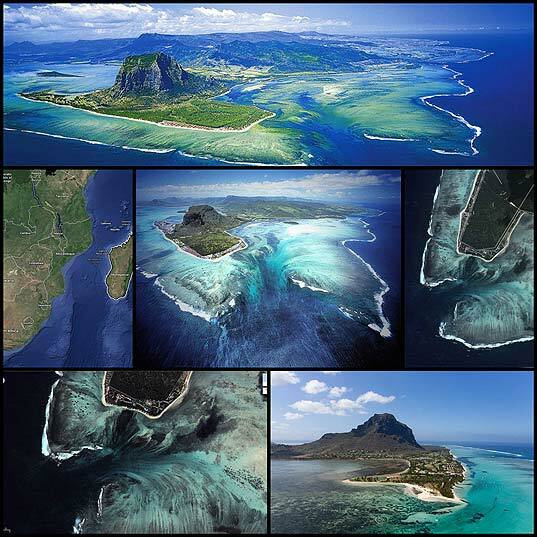 So this place is worth visiting and you will never regret spending your time as well as money on Underwater Waterfall, Mauritius Island.